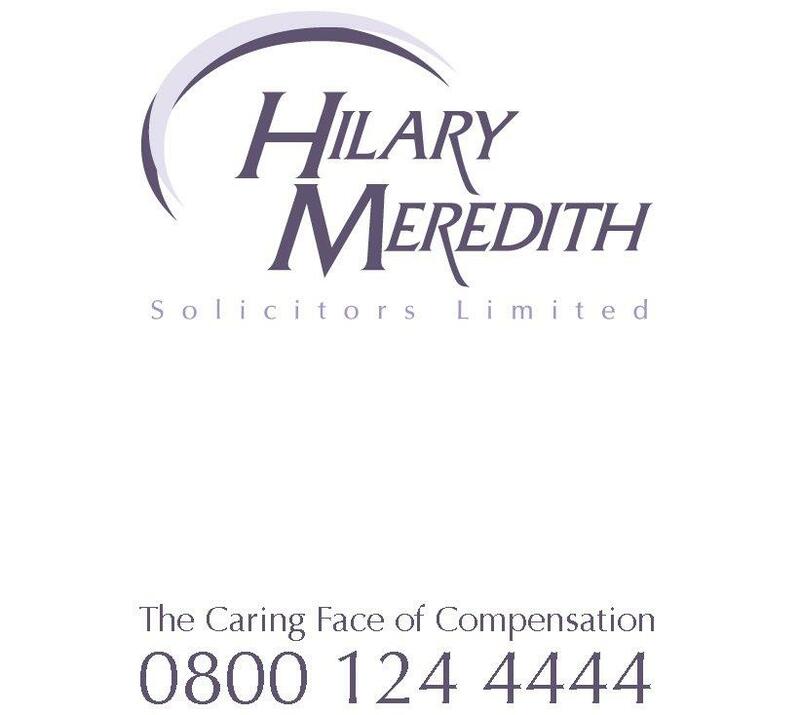 The Hilary Meredith iAccident App is how accident care should be. The App gives you the tools to capture all the right information at the scene of your accident. You can submit your report instantly or later when it suits you. Your report will assist us with validation of your claim. From recovery of your vehicle, having it repaired, organising a replacement to guiding you through the claims process, we are here to help.